Join in with members of the Morisset and Peninsula Sustainable Neighbourhood Group for their regular sustainability gathering. 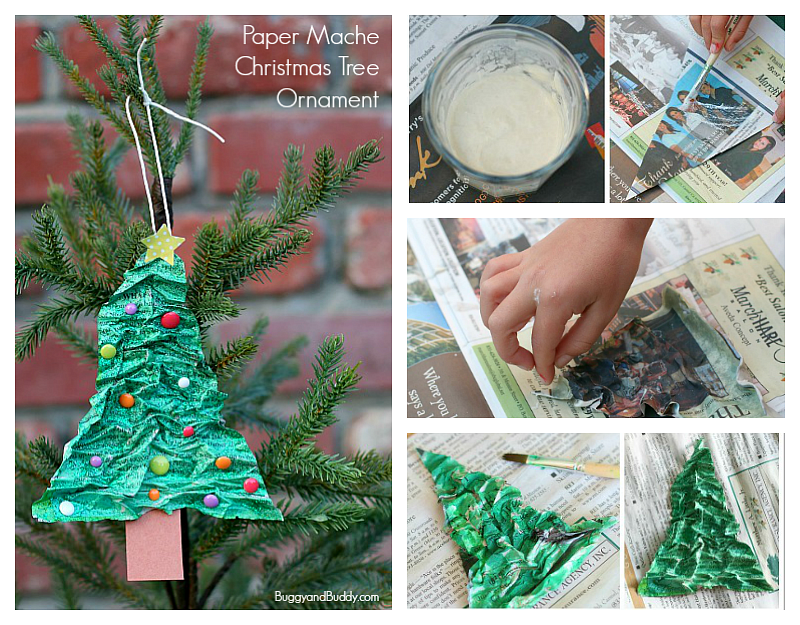 Reuse old newspapers and office paper to create new decorative treasures. Create toy animals, masks, piggy banks, Christmas tree baubles, pinatas, and other decorative items that you can give as gifts. RSVPs are essential to MAPS.Neighbourhood@gmail.com.